BPM’s DJ Ron will be appearing at XOYO this Friday 25th January as part of Andy C‘s 2nd 13 week Residency. 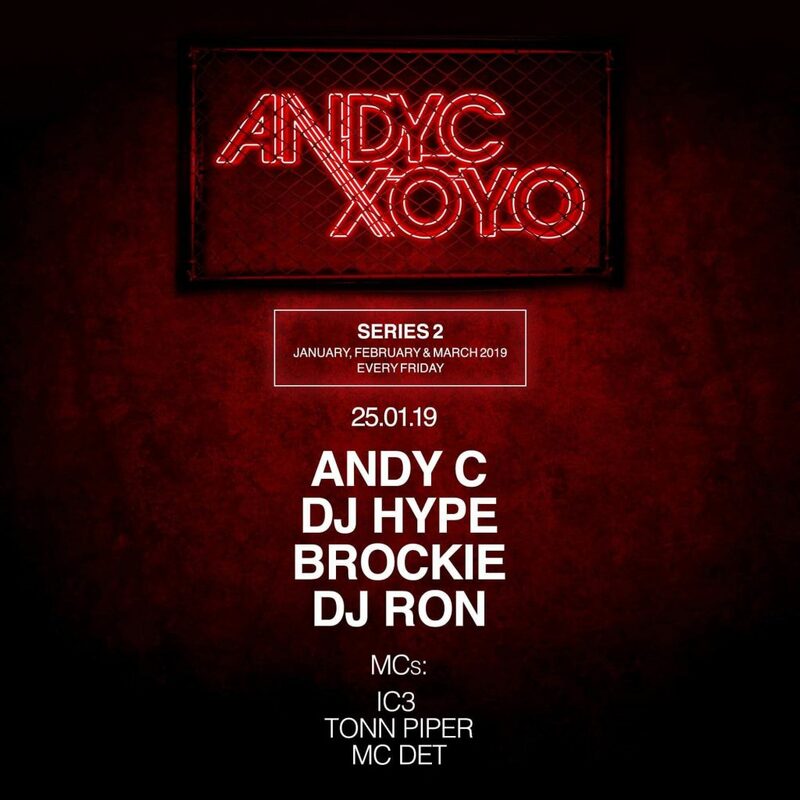 DJ Ron will be rollin into XOYO this Friday 25th January to drop another set to remember as part of Andy C’s 2nd XOYO residency. The response to this series of nights has been incredible with all 13 weeks selling out well in advance. But fear not. 150 tickets are available for some very lucky ravers from 9.30pm on the door on the night. Be sure to get there early as this is quickly turning into another epic residency from the man like Andy C.
All advance tickets have now sold out but there will be 150 on the door from 9.30pm for each night.